Dr. Post’s lab has (with his collaborators!) created a range of technologies and methods to successfully deploy real-time monitoring in aquatic and terrestrial settings. The Internet of Things (IoT) offers exciting opportunity to increase the spatial density of sensor information, however, this vision is limited by the realities of outdoor deployments. 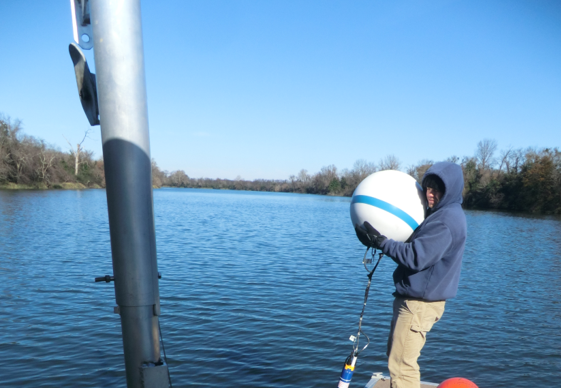 For example, we have developed a unique buoy system that allows the acquisition of near real-time water quality data. Our focus is on power-efficient and resilient sensing based on the scientific questions or management needs of a particular situation. We are excited to discuss potential collaboration with academic institutions and businesses. 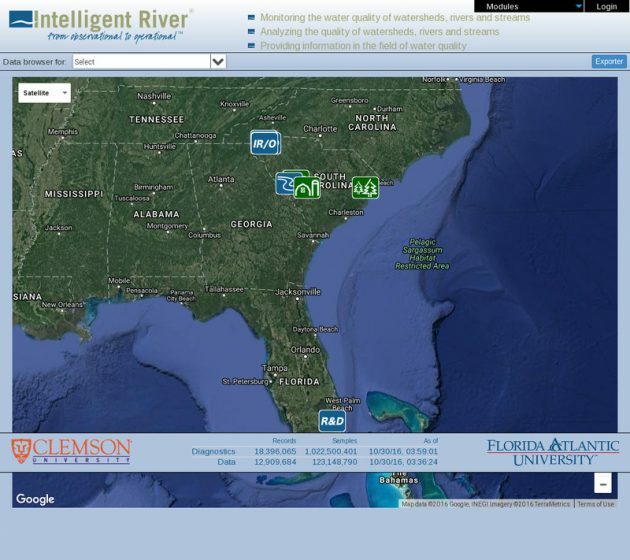 Dr. Post is a principal with the Clemson University Intelligent River® program and directs the Clemson portion of the related NSF MRI project with Dr. Jason Hallstrom @ Florida Atlantic University. This project successfully acquires and archives water quality and quantity data which is freely available through the Intelligent River® website.